Our range of stages are suited for orthogonal positioning solutions in atmosphere, SEM/FIB, and UHV. The LT6820 is primarily used in SEM/FIB to enhance the accuracy and functionality of the standard microscope stage. 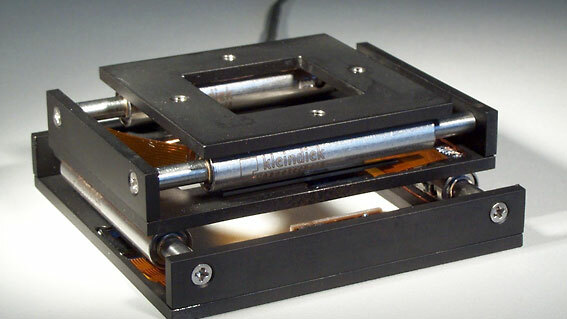 It is an economical and technically superior alternative to laser interferometer stages. It is designed specifically for lithography, cell counting and failure analysis applications and is fitted with positional encoders allowing 100 nm repeatability on the X and Y axes. 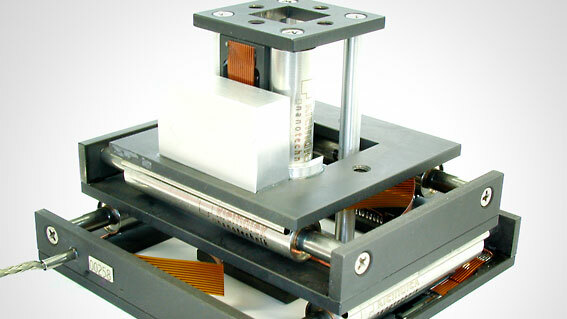 * Repeatability depends on the working distance from the encoder due to the angular deviation of the substage.